You will need to log in with your standard USERNAME and PASSWORD to access the videos! 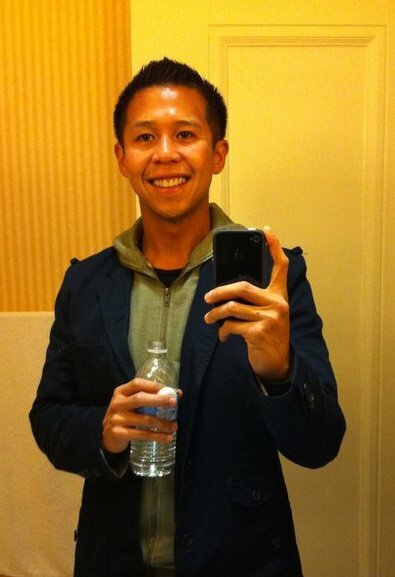 My name is Narciso Aguda and welcome to our teacher's blog. From here I'll post the important information for today's class, as well as links to the documents you will need for today's lesson. Please return here every time you need a file or need to revisit today's objectives. 1. Apply single-level sorting to sort a particular set of data by one heading. 2. Apply multi-level sorting to sort a sat of data by more than one column heading. 3. Apply filters to hide unnecessary data. 4. Create form letters from an excel spreadsheet using the mail-merge function. 5. Create reminder slips from an excel spreadsheet using the mail-merge function. Being the only inner-city school to enter a top-notch competition is not a label six Locke High School students resent. Rather, they consider it an honor considering their rivals are praised for coming from some of the most technologically advanced high schools in the nation. 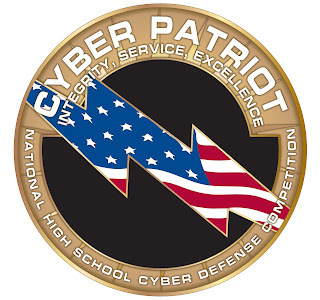 On Wednesday, the Locke seniors left for Washington, D.C. to engage in the final championship round of CyberPatriot, a nationwide cyber-defense competition aimed at introducing high school students to the growing career field. Out of 180 schools internationally, the Locke students are one of 12 teams that will compete beginning Friday. One traveler taking part in the all-expense paid trip is team leader Kevin Moran, 17, who was approached by co-captain and peer Richard Parker because of his familiarity with computers. With only one week to prepare for the first leg of the competition, which began Nov. 13, Moran and his team — Parker, Alexander Avelar, Samantha Abzun, Priscilla Magdeleno and Jonathan Gonzalez — worked the midnight oil. Not knowing whether they could succeed, “I made a promise to them that if they would see this through to the end, I would also see this through,” Phillips said. Going into the competition, Moran thought cyber-defense was more about attacking and fighting off attackers. But during the first three rounds — eight hours each, beginning at 6 a.m. — he found himself securing his system and finding vulnerabilities and viruses. Though he worked alone, he depended on the high scores of his teammates to give them an overall score that would place them in the next step of the competition. Having no formal training — just that which was provided in their computer classes at Locke and at home — the students began purchasing textbooks with the help of sponsors, researching methods on the computer and attending a number of seminars. Additionally, they took computer science classes every Saturday at Los Angeles Southwest College, where they spent eight hours. On Tuesdays, they practiced for four hours after school and throughout the week they took it upon themselves to do exercises at home. This upcoming round, to be held at the Gaylord National Hotel and Convention Center, is expected to be even more grueling than those that came previously. For five hours, the team will have to protect multiple computers on seven separate operating systems from being hacked into by a group of experts. “We are going to rely on each other, because if one computer goes down, it can take down another,” Moran said. Despite the hardships, the experience has been eye-opening for Moran. “It makes me feel accomplished, like I did something worthwhile for my senior year,” he said, adding that he hopes to use his recently offered scholarships and internships — from Aerospace and Northrop Grumman — to further his education in computer science or information technologies and double major in health. Locke’s CyberPatriot program is sponsored in partnership with the Watts-Willowbrook Boys and Girls Club and Los Angeles Unified School District’s Beyond the Bell Branch.